If you work in Revit we have produced our most common products as Revit elements. We hope it makes it easier for you to work with our products. To the right you will find a video tutorial that shows how to work with our products correctly in Revit. 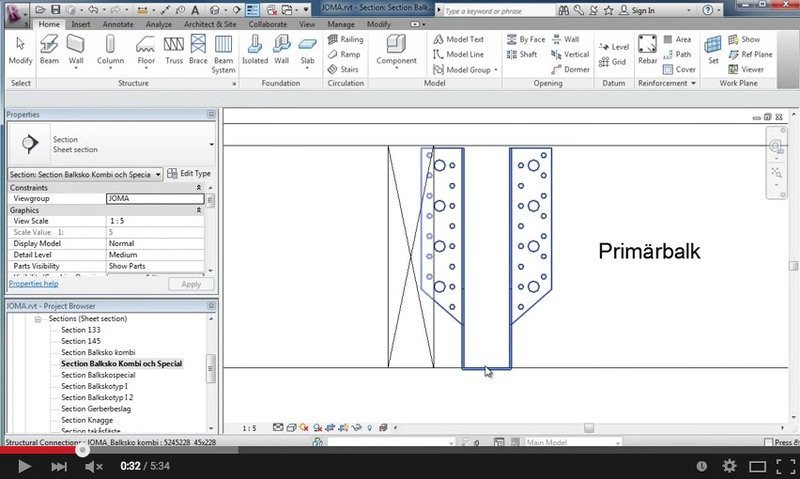 We have made an instruction video on how to use our products in Revit.